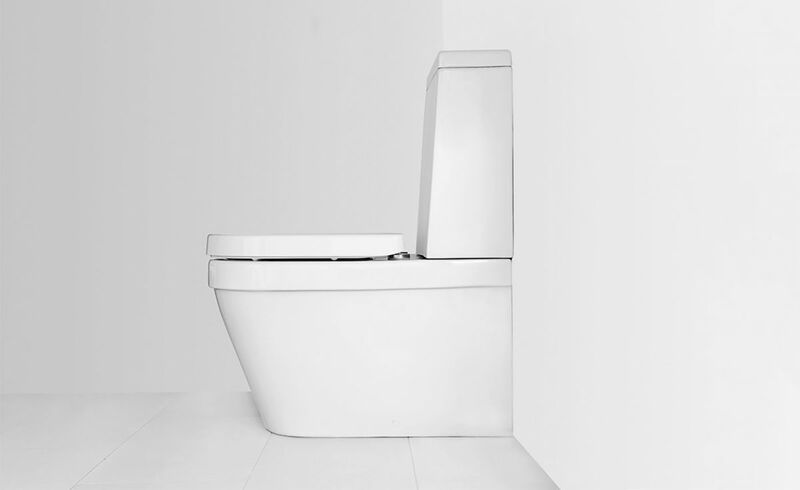 The Onda Close Coupled toilet suite is designed to be classic and minimalistic to ensure easy use and maintenance. Toilet suite includes soft close seat and lid, dual flush and cistern. Vitreous china suites with glazed box rim and trap. Please choose carefully- Outlet items are either ex-showroom models, seconds wih minor faults or end of line items. All outlet store items are non-returnable or refundable and have no warranty. Payment can be made via Internet Banking or In-store Eftpos. Please arrange collection within a week from the Auckland Showroom. BathCo are not able to organise delivery nor store items.